A trade deal currently before Congress includes two miscellaneous provisions that would literally nickel and dime American banks and taxpayers to the tune of millions. Congress right now is considering a bill to continue certain international trade programs. But as often happens with legislation, smaller provisions are added to ensure more votes. The Trade Preferences Extension Act of 2015 is no exception. On the surface, the measure seems rather undistinctive, dealing with rules about negotiating international trade deals. But tucked way down at the bottom of the bill are two additions that will burden banks and American taxpayers alike come tax time. 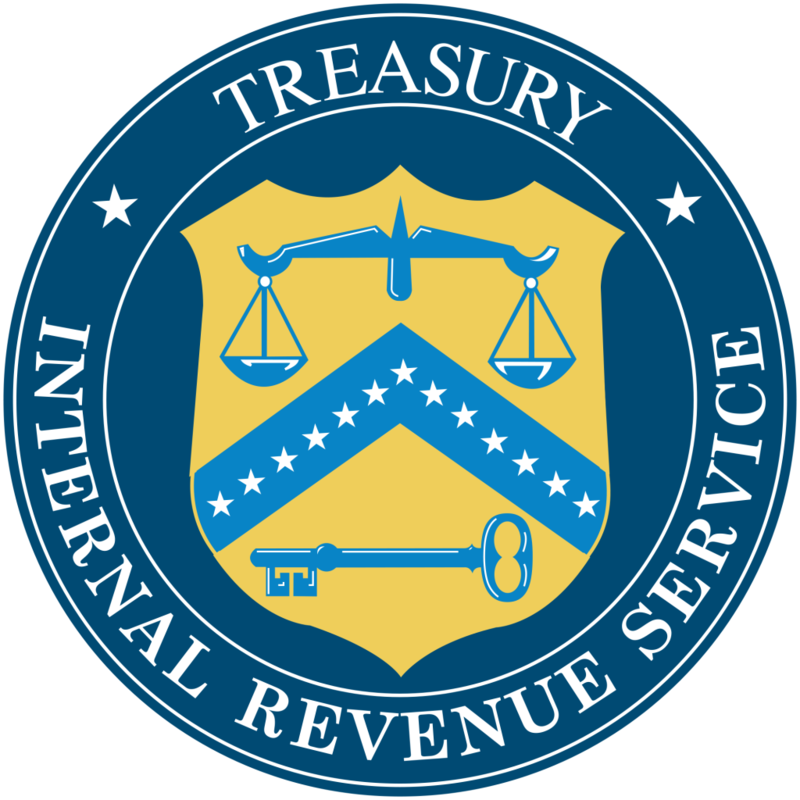 The first is a provision that calls for banks (including credit unions and other brokers) to report all accounts to the Internal Revenue Service, whether they earn interest or not. This is a change from current law which does not require reporting on accounts that don’t earn interest, and on those accounts that do earn interest, the threshold was $10. That means any account earning any interest, even if it is less than $10, must be reported to the IRS. The new change would go into effect for this 2015 tax year and would raise $90 million over 10 years, according to congressional records. That’s right. It would cost SIFMA members $700 million over ten years, in order for the federal government to make $90 million over that same ten years. The group also told Congress that if enacted in the current form, the law would cause paperwork reflecting no interest at all, throwing off unaware taxpayers, paving the way for IRS error and unnecessary audits. Job Creators Network concurs with the sentiments expressed by the aforementioned banking groups. These two provisions alone would be not only a nuisance but generate a pittance of government revenue at an exponentially greater cost of time and money to the American economy and to American families.